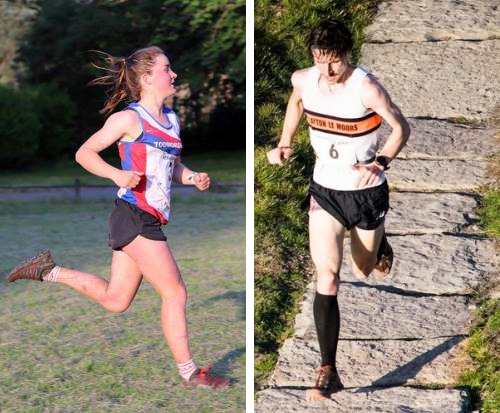 This is a delightful 10K fell race run over trail and open moorland starting in Hebden Bridge, with a steep climb up to Stoodley Pike and back, and suitable for experienced fell runners and newcomers to the sport. All proceeds from the 2018 race shall be donated to Khalsa Aid who were one of the charities that showed many of us in the valley tremendous kindness during the days that followed the 2015 boxing day floods. So Hebden Bridge starts just off Calder Holmes Park in Hebden Bridge. 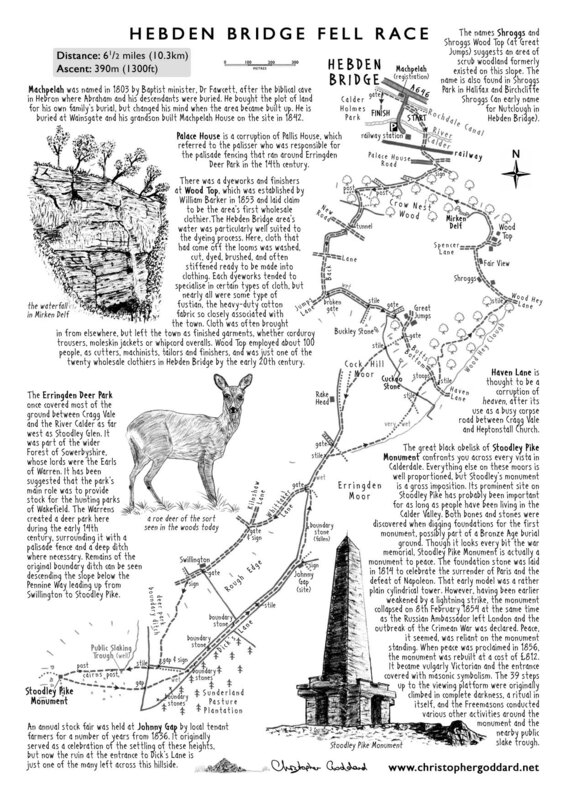 The route goes up to Stoodley Pike and back via Erringden Moor, with a mix of different types of terrain adding a different twist to the climb up to the Pike. The final run-in is along densely wooded paths and tracks and the finish is back in Calder Holmes Park. The route will be flagged throughout and will be well marshalled. This is a category BS fell race, operating under FRA rules and is a challenging race with some difficult sections for experienced runners. However it is suitable for those new to Fell Running as well and we ensure a safe and sensible environment to avoid any navigational issues, with a mix of trail, woodland and open moor and some steep sections to attract those new to the sport. 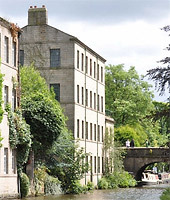 Registration and prize presentation is at Machpelah House (HX7 8AU), next to Calder Holmes Park, Hebden Bridge. This is between the town centre and the railway station, south side of A646 Burnley Road. The race starts and finishes across the river in Calder Holmes Park (at the railway station end). Northern Rail have kindly given us permission to use the Hebden Bridge station car park (about as near the start of the race as you can get). Otherwise, street parking is also available close at hand in the town centre (small charge before 6pm). 2. 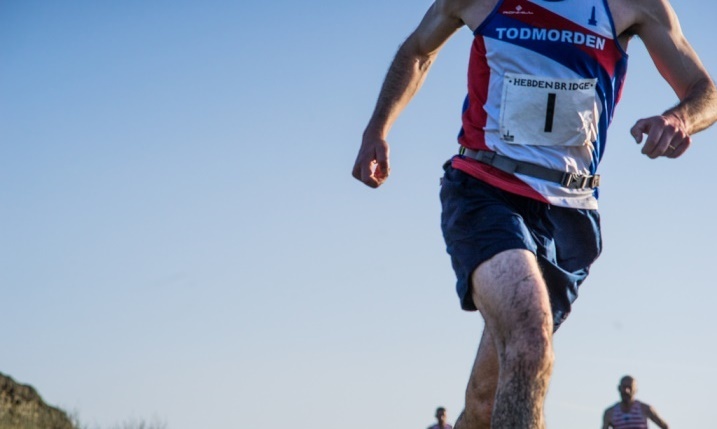 In accordance with the FRA Guidance (Safety Requirements Section 12.1) all competitors should arrive at all fell races prepared to carry/wear the kit specified by the Race Organiser on race day to meet the FRA minimum requirements. This could include any or all of the following: full waterproof body cover, hat, gloves, map, compass and whistle. You must ensure that the kit meets the standards set out by the FRA (ie jacket and overpants marketed as waterproof, with integral hood, taped seams and reaching below ankles). There may be kit checks at the start and finish of the race. Failing to carry the kit specified by the Race Organiser will result in disqualification and become a disciplinary matter reported to the FRA. 3. The organiser does not and cannot warrant that the above kit is sufficient for the conditions. Please assess the conditions expected and decide what extra kit you need to survive unsupported until you finish or reach safety, considering that the greatest risk is if you are forced to stop or slow down. 4. If you do not have experience of negotiating this or similar terrain in similar conditions or worse than those prevailing, or if you are too inexperienced to take a prudent judgment on what kit is needed for your safety in these conditions, please either do not enter or hand back your number before starting. You can always race on a better day. The results below are for the previous 10 km course and there have been some slight modifications this year to add more open ground in mid course and to adjust the start and end to allow for more runners.